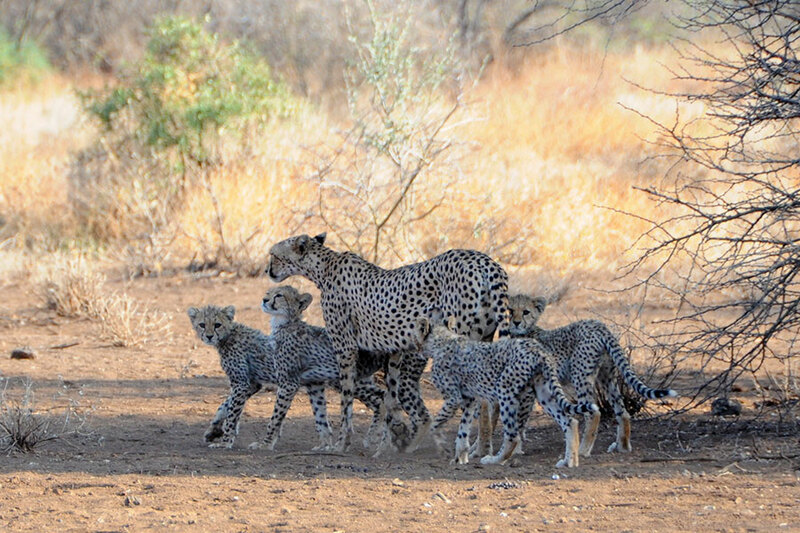 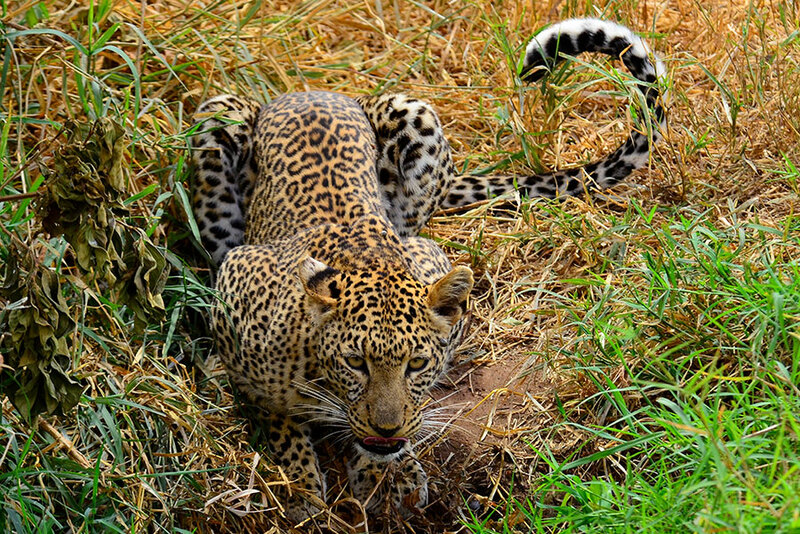 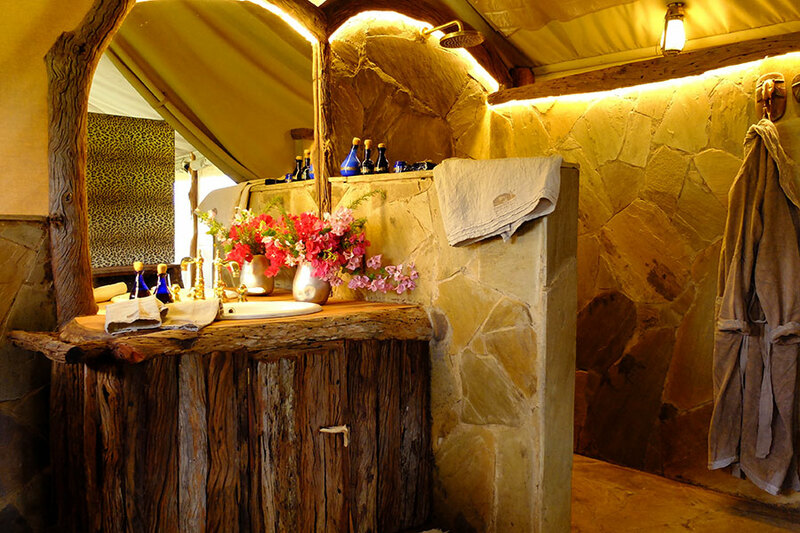 Campi ya Kanzi is a very special place, even by the high standards of luxury safari travel. 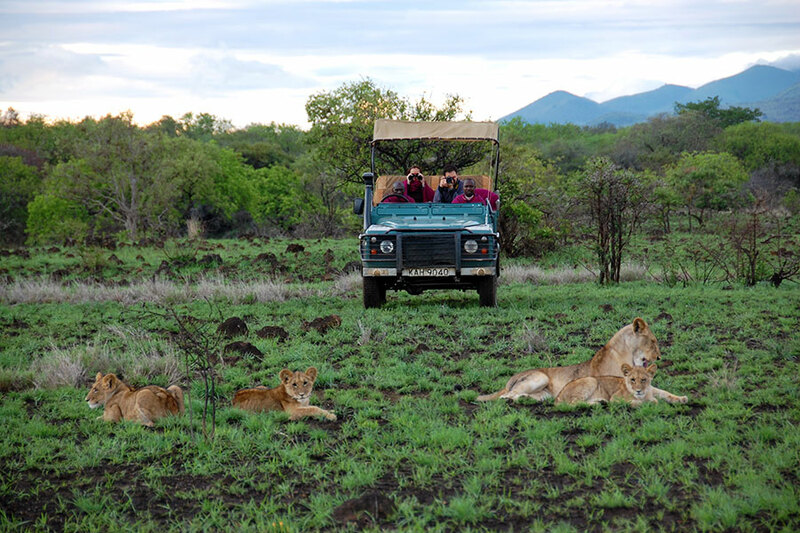 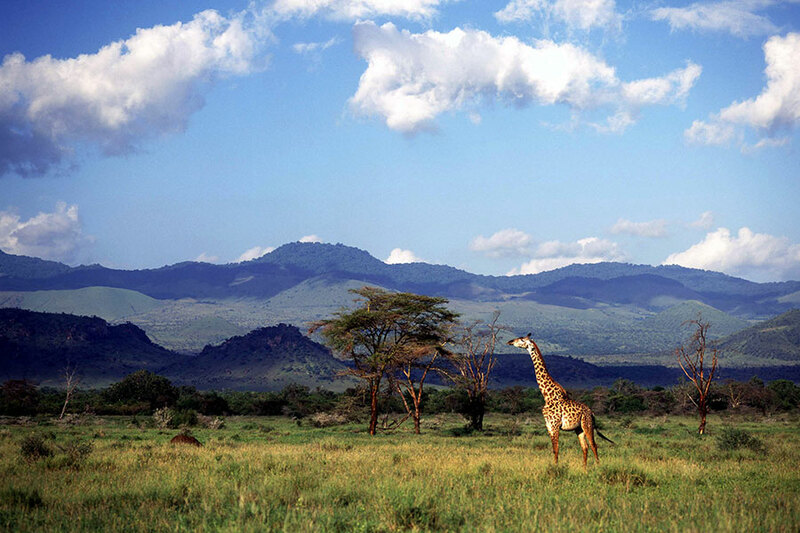 Its unique location bridges Kenya’s iconic plains, Mt Kilimanjaro, and the Chyulu Hills—what Hemingway described as the “Green Hills of Africa”—and provides a safe pathway for wildlife to pass between these distinct ecosystems. 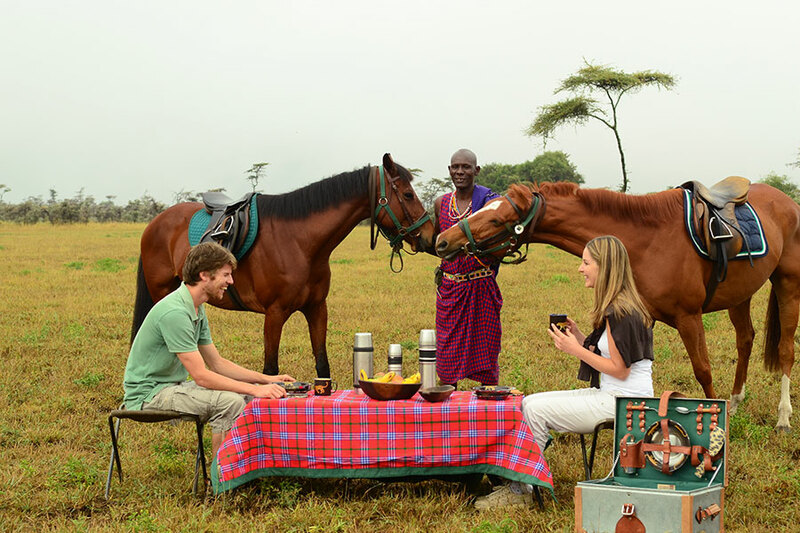 Campi ya Kanzi welcomes guests with warm, Kenyan hospitality; the camp owners live onsite, making guests feel like part of the family. 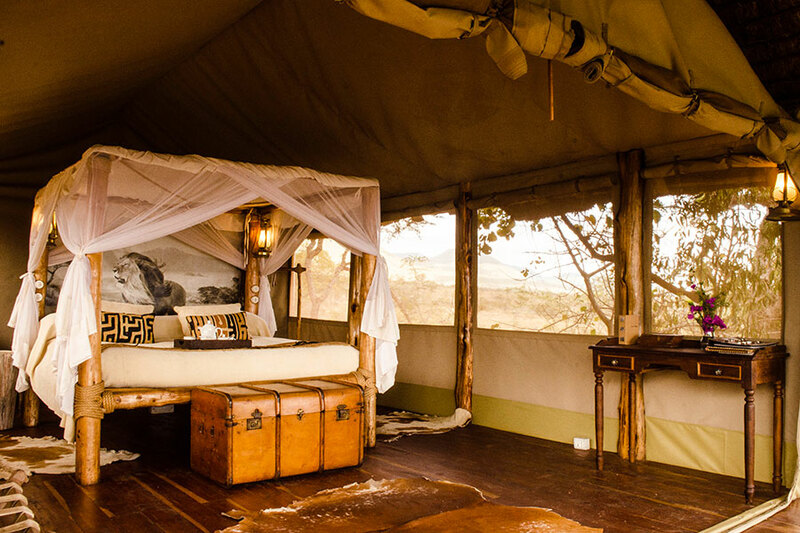 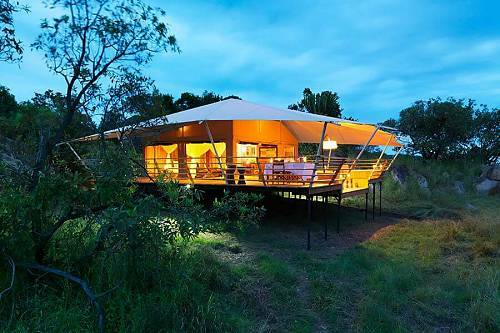 At this unique and intimate camp, a maximum of 16 guests enjoy access to a Maasai-owned wildlife concession of 283,000. 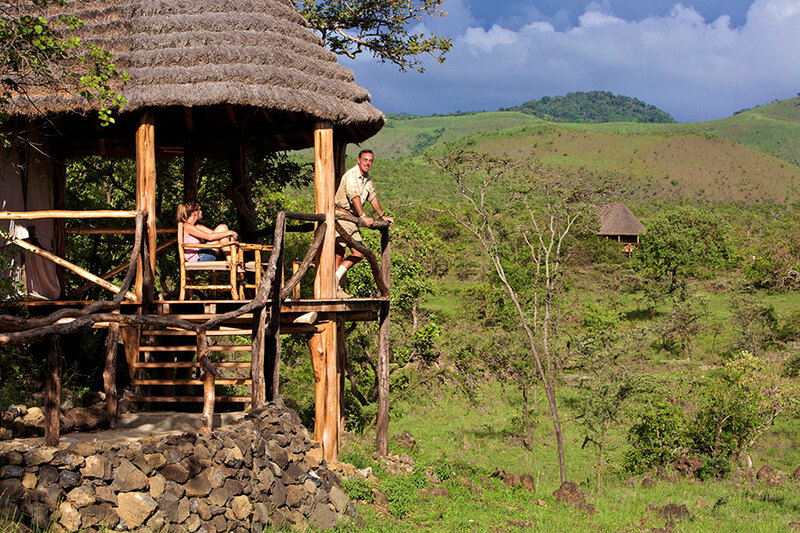 If you want to truly unplug and feel small against the vast power of nature, Campi ya Kanzi may just be your oasis. 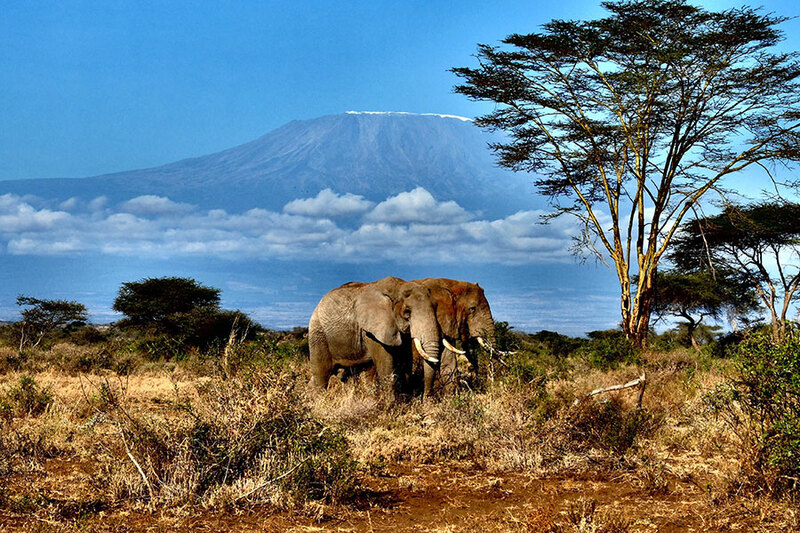 This is truly the most iconic safari land: Kilimanjaro dominates the view; elephants and lions roam free in true wilderness; giraffes and zebras cover the plains, and Maasai warriors share their extensive knowledge of the land with a select number of lucky guests. 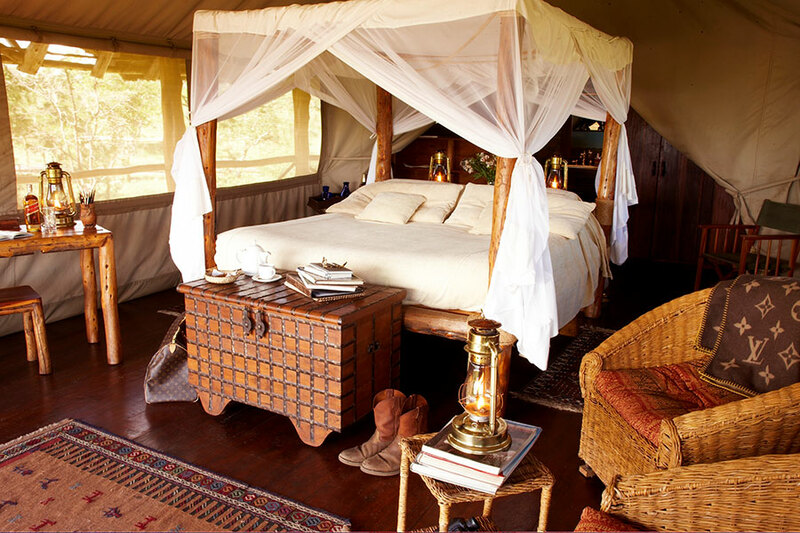 Campi ya Kanzi is the perfect addition to mobile camping or a more traditional Kenya safari, offering access to a different side of Kenya that most visitors don’t realize exists. 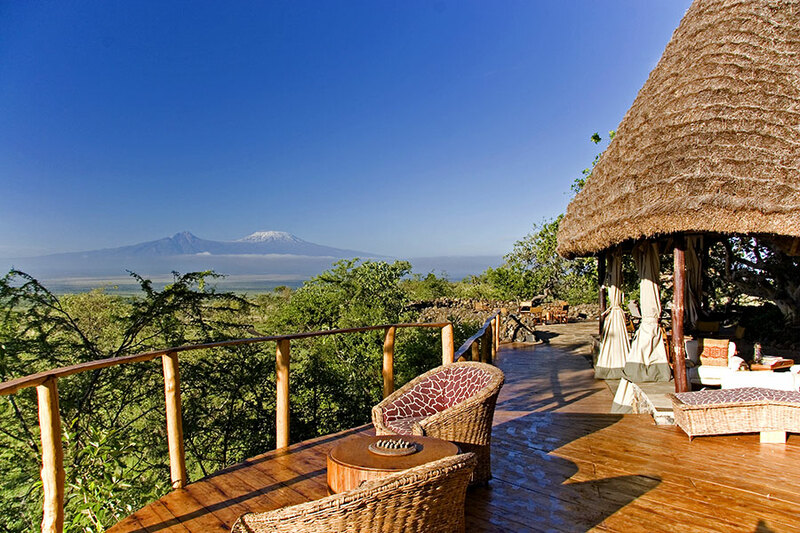 Wander magical forests that feel like Narnia; spend your days with local Maasai guides, and visit their villages and schools; fly over Mt Kilimanjaro and take in Africa’s tallest mountain from above. 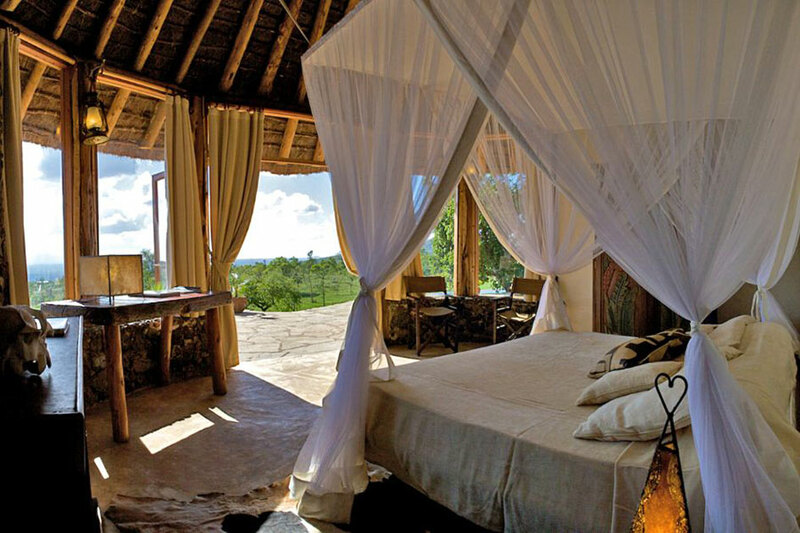 Campi ya Kanzi offers an authentic African experience unlike any other, all while protecting the special place and culture you’re enjoying.